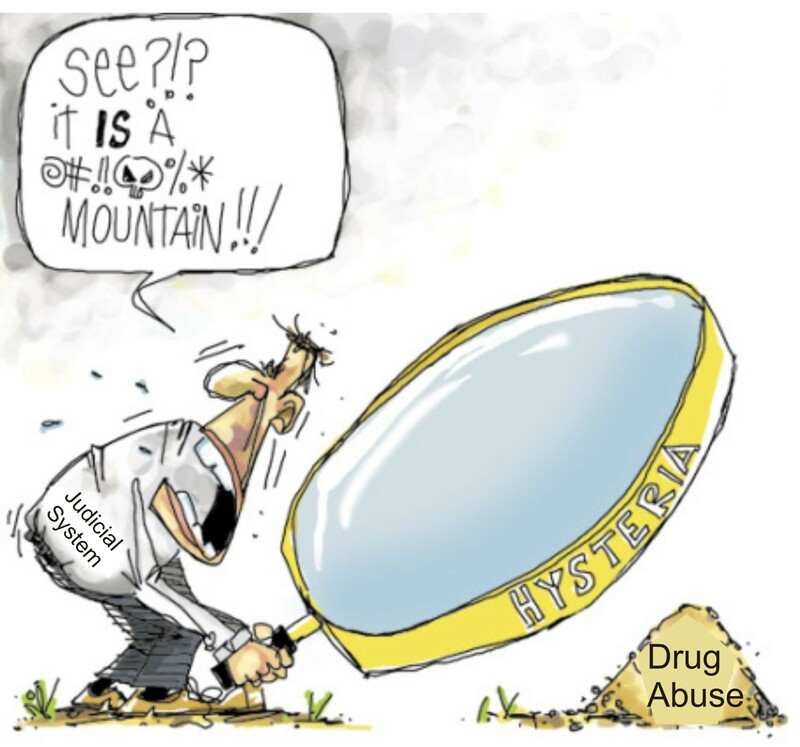 DEA throws healthcare professionals under the bus ! http://www.leagle.com/decision/In%20FDCO%2020120720D46 USCOURTS-alnd-1_11-cv-00732-0 The number of RPH’s lining up to sue CVS over various issue of discrimination and other issues… starting to resemble the que for Disney World’s Space Mountain in July..
Drive thru window a source of drug diversion ? The “witch hunt” continues ! The other side of the fence !